Two Indian American senior executives also face lawsuit. The fate of seven Indian pharmaceutical companies functioning in the US stays hanging as Connecticut Attorney General George Jepsen along with 45 other attorneys last week requested the federal court to order an investigation into what they claim is a multistate antitrust scheme. 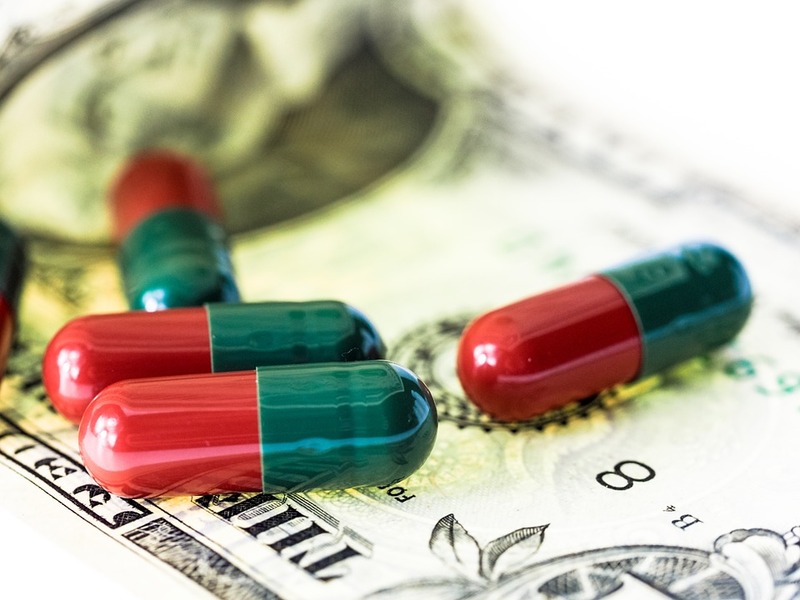 The suit, which was first filed against six pharma companies, has now accused 12 more firms of colluding to manipulate the price of generic drugs. The initial lawsuit had mentioned just two drugs but the latest litigation has named 15, extending the swath of the scheme. Two Indian American senior executives working with drug manufacturers have also been sued by the attorney general of allegedly engaging in illegal conduct in order to fix the prices of generic drugs. Out of the 18 companies that have been named in by the attorney general, seven are Indian pharma majors namely: Sun Pharma, Dr. Reddy’s, Zydus Cadila, Glenmark, and Emcure. The two Indian American executives named for illegal conduct are Rajiv Malik of US-based Mylan, and Satish Mehta of Pune-based Emcure Pharmaceuticals, which is the parent company of Heritage Pharmaceuticals, Inc. According to the official statement of Attorney Jepsen, the defendants made an illegal pact to fix prices of essential medicines and engaged in allocating customers for a number of generic drugs. Jepsen also alleges that the defendants knowingly divided their markets for more than 15 of generic drugs to minimize competition thus keeping the prices high artificially. The accusation has come at a time when Indian pharma companies are placed under the FDA scanner. Adding to this, US pharma industry is crippled by regulatory woes and pricing pressure. If the allegations are found true, the pharma companies will in huge litigation and will end up bearing a heavy financial burden. • Zoledronic acid, used to treat hypercalcemia. The lawsuit is currently pending as part of the multidistrict litigation in the US District Court for the Eastern District of Pennsylvania. Portions of the expanded complaint are redacted in order to avoid compromising ongoing investigations.